The lord Jesus himself was falsely accused and called several name! David was falsely accused! Joseph was falsely accused and jailed! Peter was falsely accused and jailed (act 12; 1-4) Paul was falsely accused and jailed (Col 4; 18 2 Tim2; 9)! So it is a bus –stop you must pass through at one time or the other if you must be great because your enemies envy you. Like Joseph, sometimes you can suffer for sin you did not commit, but at such times, know that God is not sleeping on your case. Truth is that the evidence against Joseph was real (his dress was used) but the story was satanically false/fabricated! 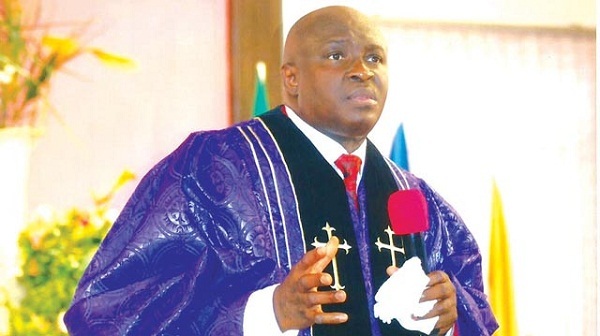 But the Holy Ghost is saying to you today, that in 2018, every manufactured evidence against you will turn against the manufacturer in Jesus name! Those falsifying stories against you shall dry up by fire this year! Their false stories shall turn against them! 2. Agents of FALSE ACCUSATIONS, what are you waiting for? Confess or run mad in Jesus name. 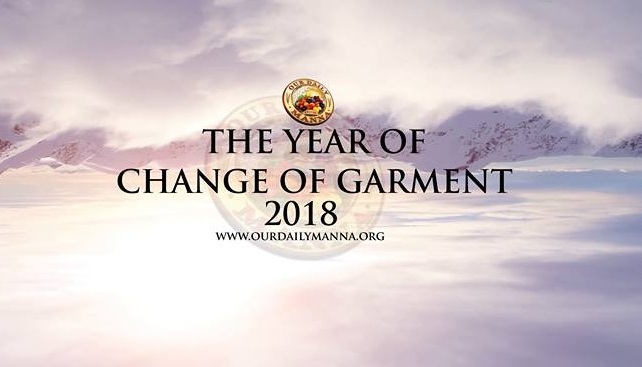 Next Post:Daily Manna Devotional For Champions 16 June 2018 – LEARN MORE! KNOW MORE TO WIN MORE!